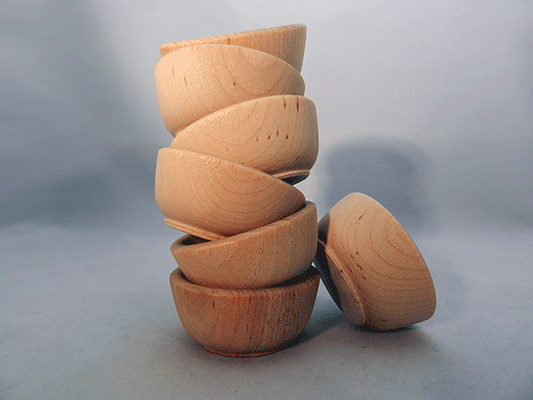 This cute little wooden bowl measures 2.5 inches across. 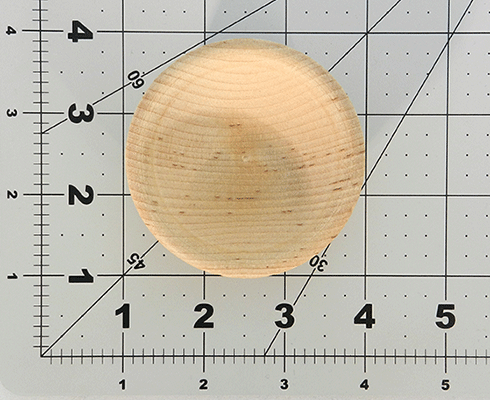 IT is made of smooth solid hardwood and is ready to add to your crafts. Made of turned maple, miniature size bowl. Great quality bowls. Very smooth, beautiful wood.